This 21″ x 41″ Wayne Gretzky Edmonton Oilers Unsigned Career Collage Framed Photo shows the Gretzky through his career with the Oilers, Kings, Blues and Rangers. Framed in black wood and matching team colour trim with acid free double matting. Also includes a 2 descriptive plates and facsimile signature plate. 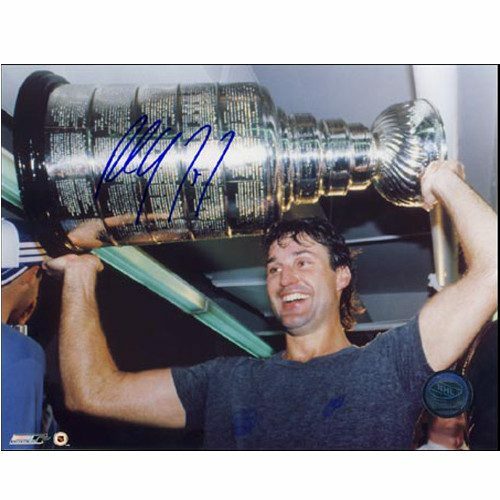 A great gift for any hockey or Gretzky fan!